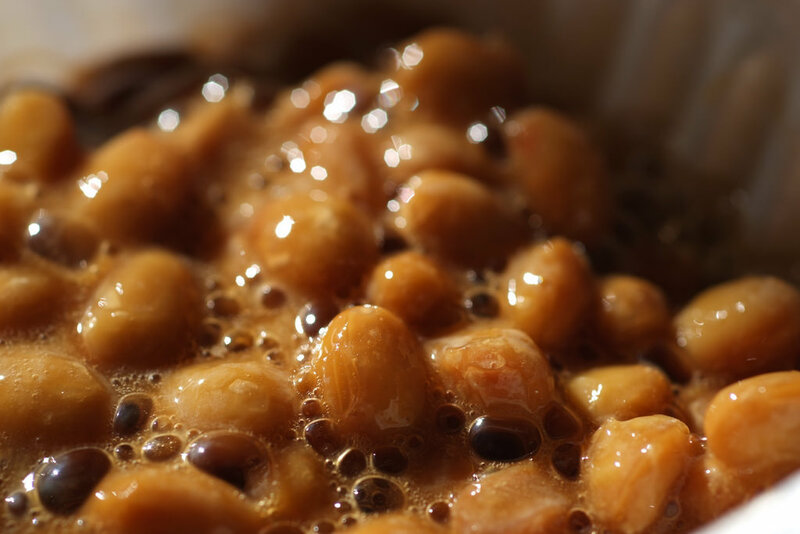 NCKP is originated from “Natto”, the traditional Japanese fermented soybeans. Eaten for centuries in Japan as a health delicacy, recent scientific research has confirmed its health-promoting benefits. Bacillus subtilis natto, the good bacteria in natto that formed during the fermentation process, produces several functional proteins or enzymes, which has been shown to help the body to maintain optimum blood viscosity safely and naturally. Increased blood viscosity is the only biological parameter that has been linked to all the major cardiovascular risk factors, including high blood pressure, elevated LDL cholesterol, low HDL, type-II diabetes, metabolic syndrome, and obesity. Optimum blood viscosity is required to reduce the risk of thrombosis, i.e. blood clots, for the prevention of cardiovascular diseases and stroke. NCKP is a unique patented standardized food supplement that contains a specific enzyme produced by Bacillus subtilis natto from the sticky part of natto, namely bacillopeptidase F. Unlike natto which has a unique smell and taste. NKCP is odourless and taste neutral. Anticoagulant effect – the effect to prevent blood to become solidified. 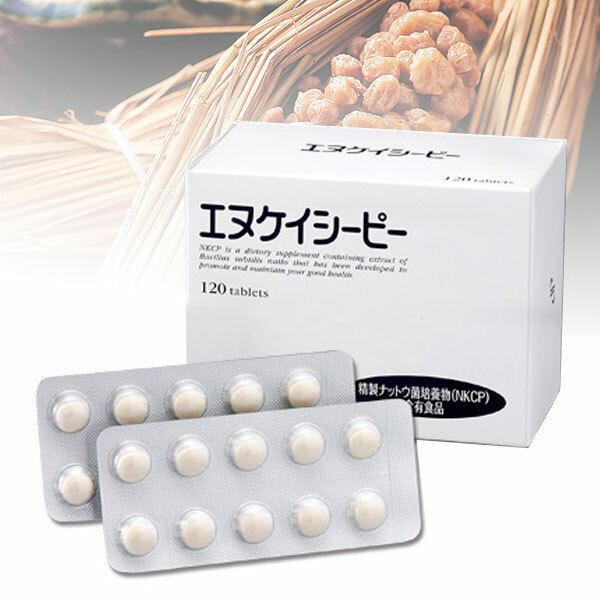 When compared with other natto products, NCKP’s anticoagulant effect is about 100-times higher in human blood. Blood viscosity-decreasing effect – the effect to decrease the thickness and stickiness of blood. Thrombolytic effect – the effect to dissolve blood clots to prevent damage to vital organs. These three functional benefits made NKCP the ideal dietary supplement to maintain a healthy circulatory system. NCKP is a food supplement that can be safely consumed with no toxicity and known adverse effect even when taken in high doses. Laboratory tests have shown that it does not prolong bleeding time and it does not add to the delay of coagulant effect when administered together with Warfarin (anti-coagulant drug). If you need to discuss more about your unique condition, call us today.